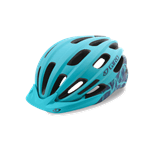 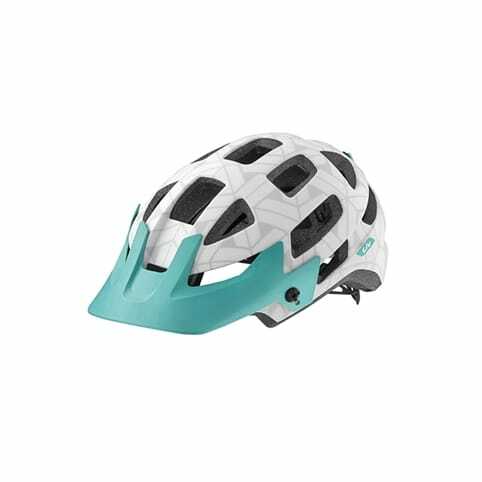 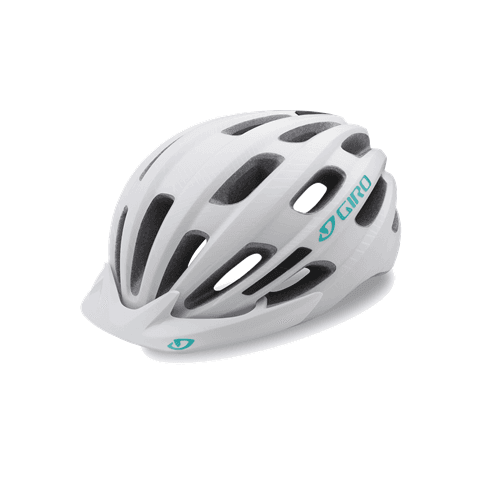 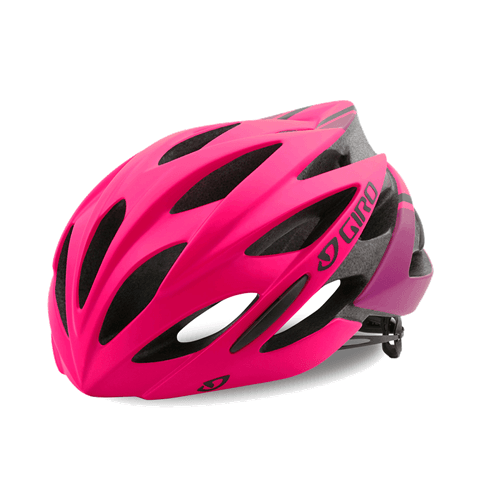 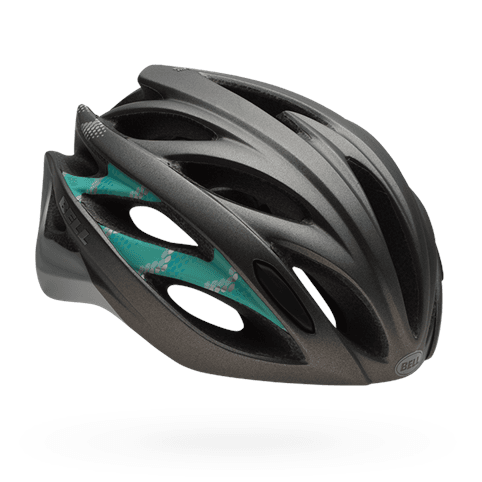 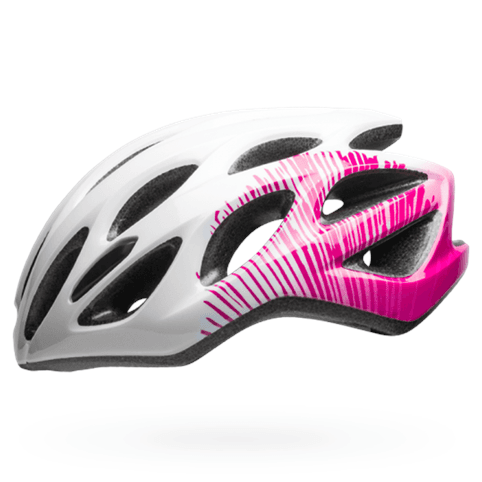 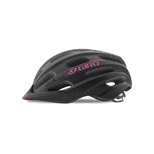 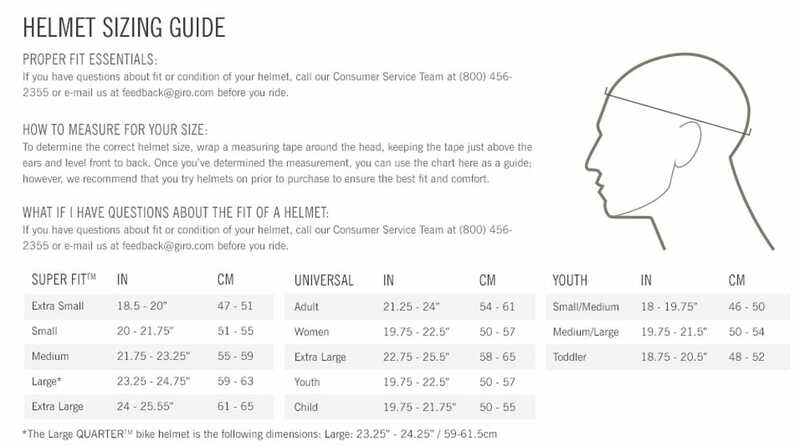 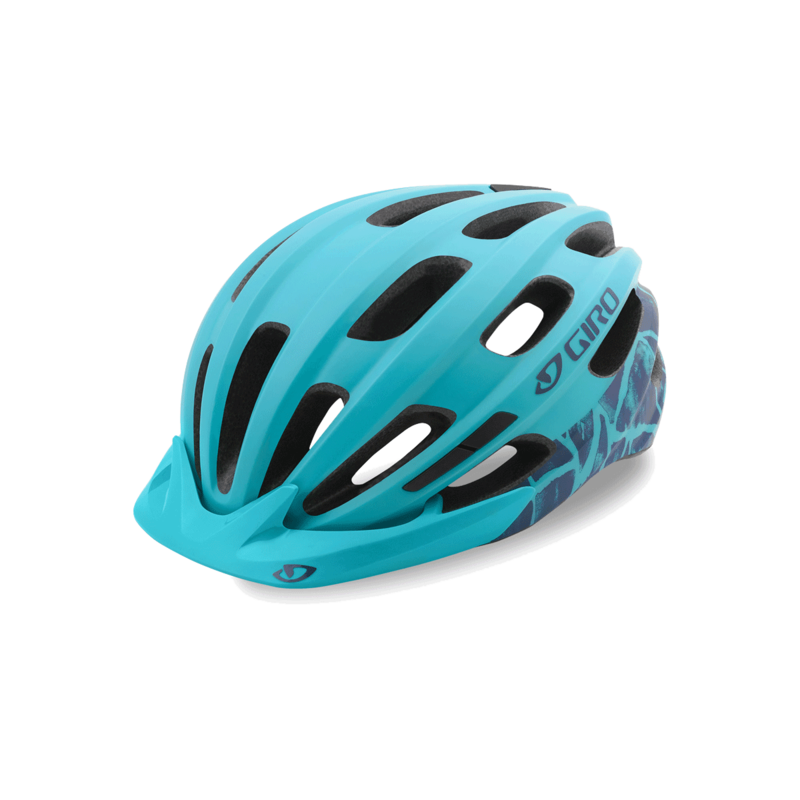 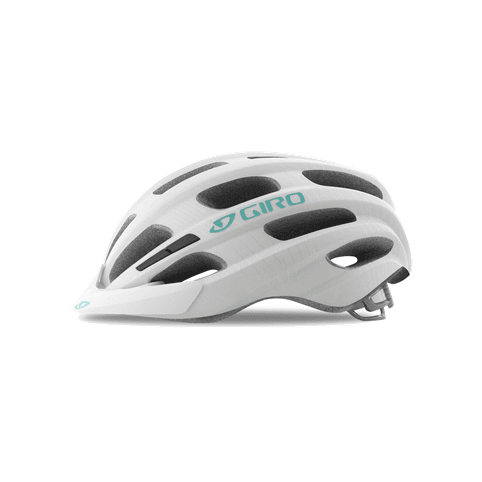 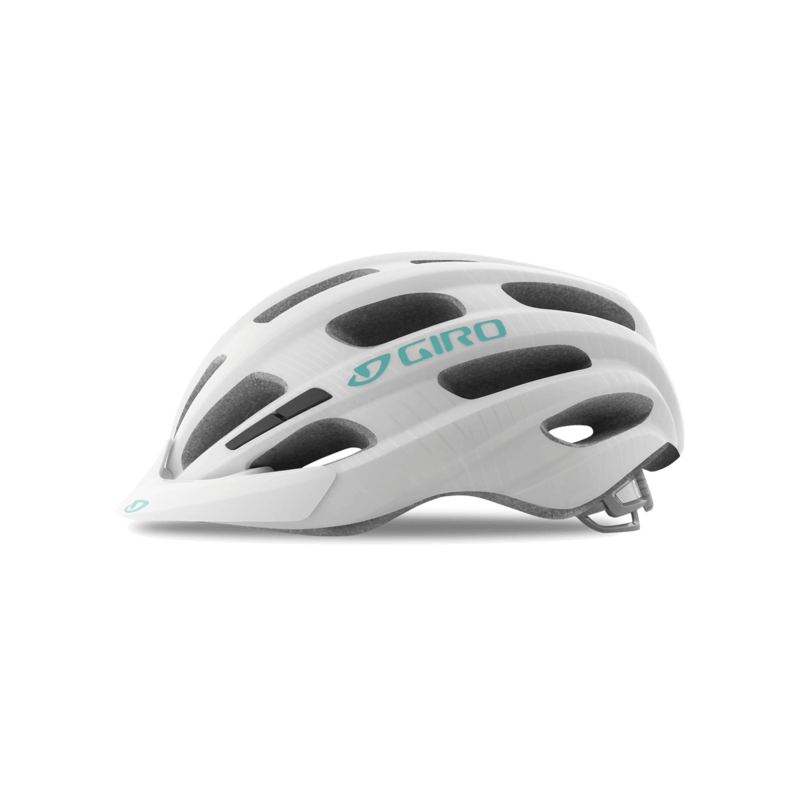 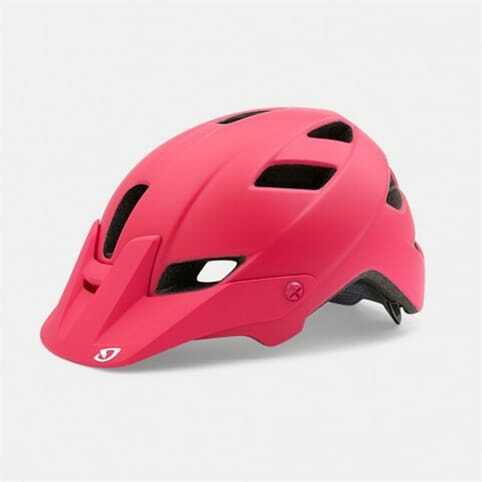 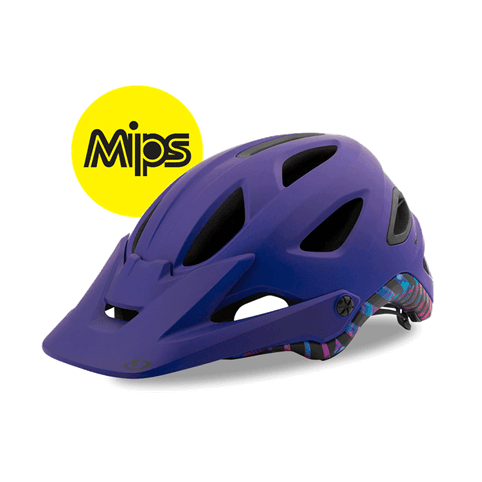 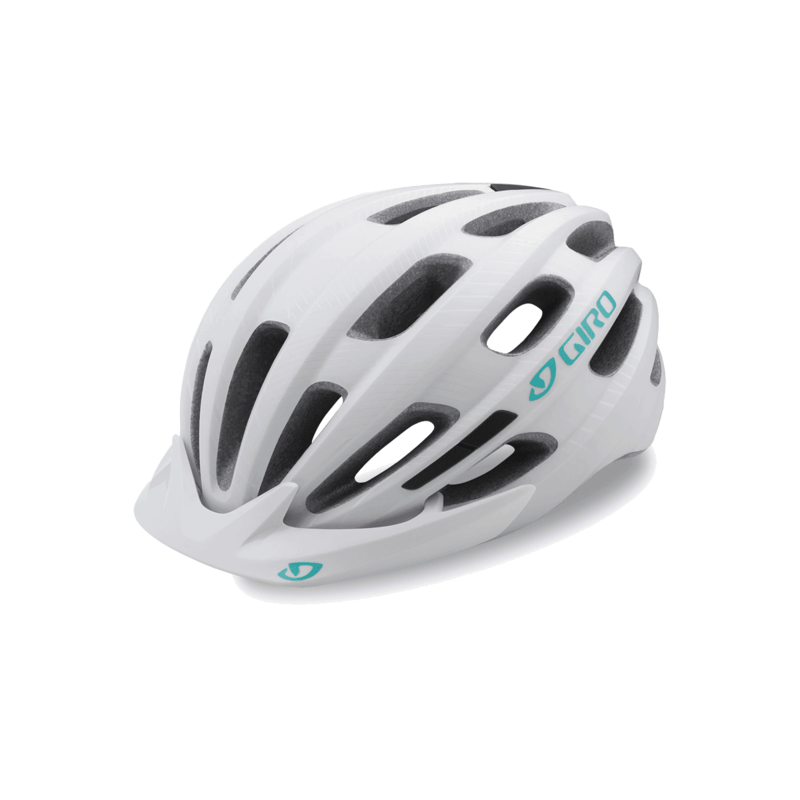 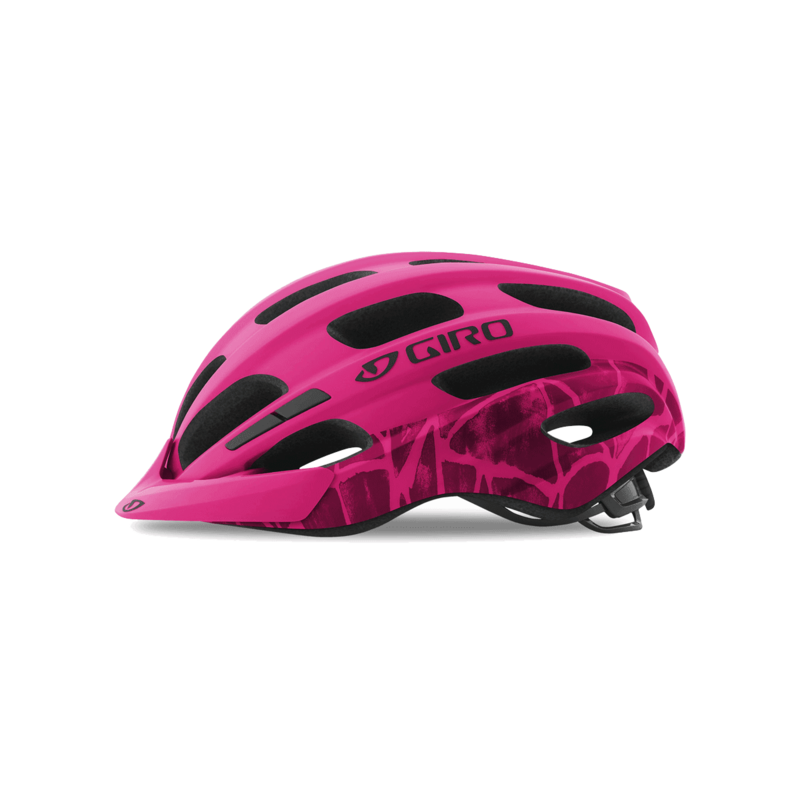 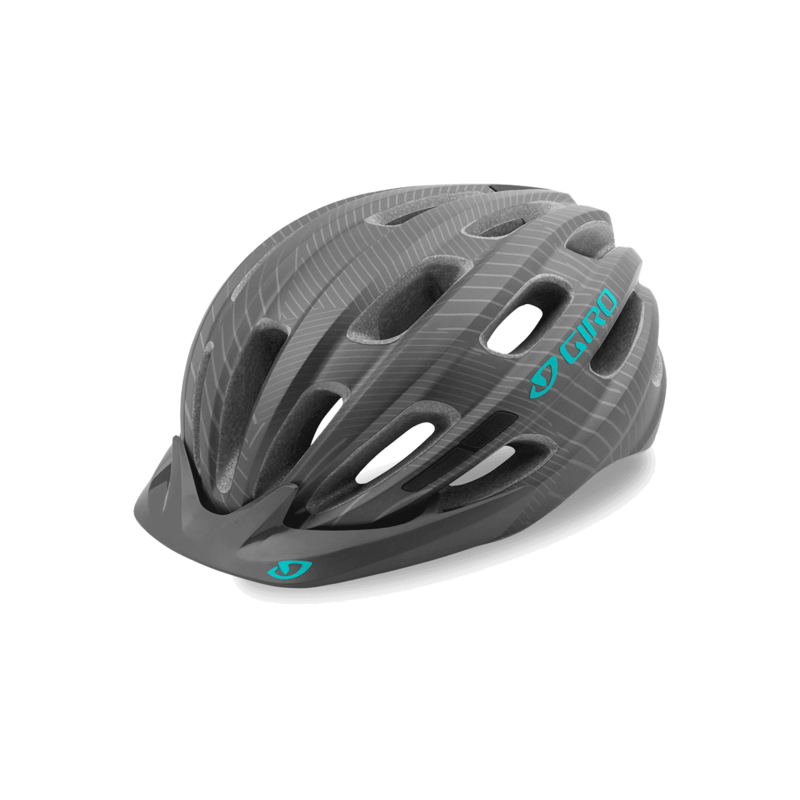 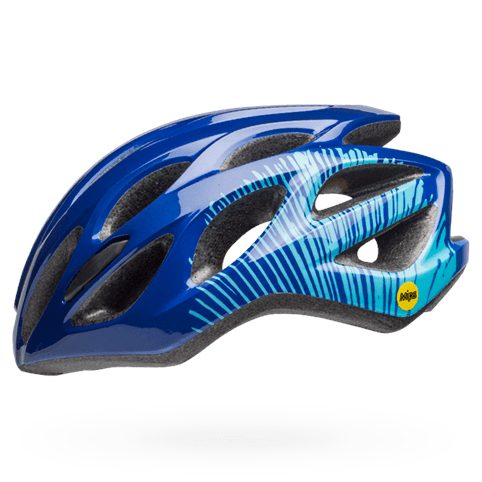 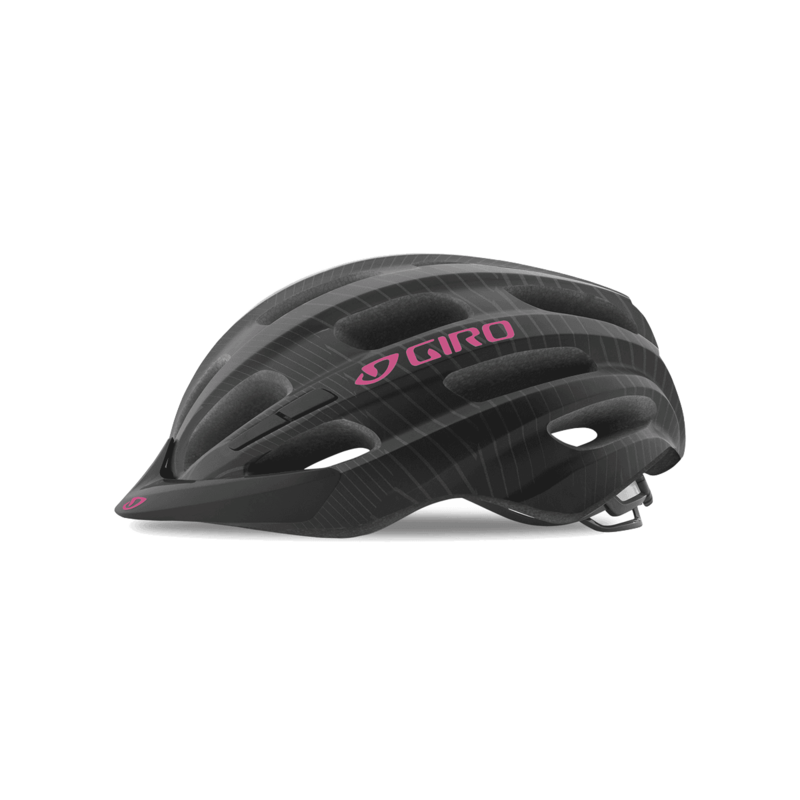 The Vasona™helmet combines sleek, airy design with smart features and lightweight construction to match your style on the road or trail. 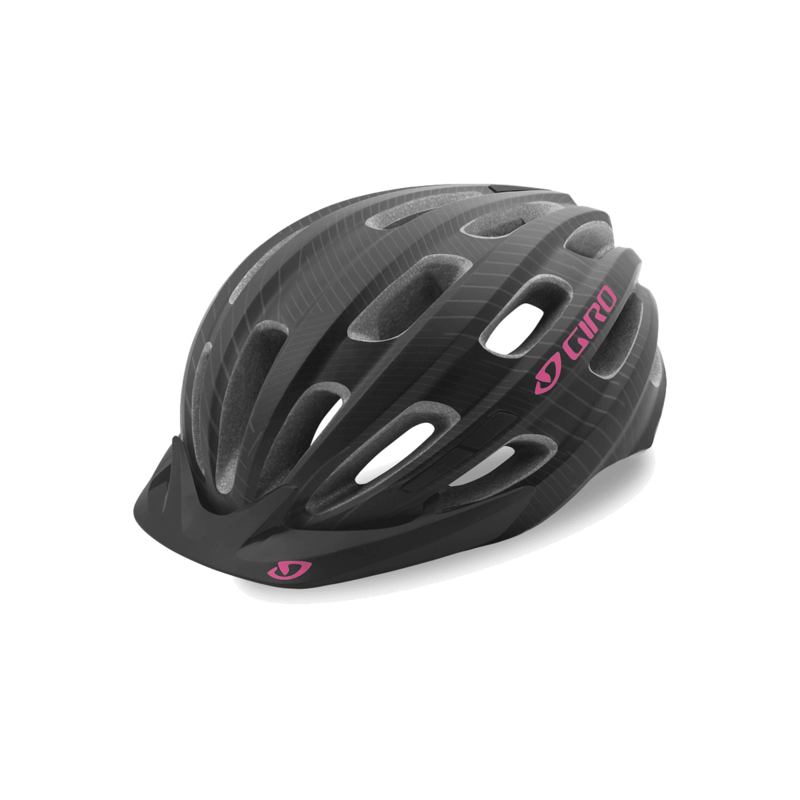 Made in a single Universal Fit women’s size and equipped with our adjustable Roc Loc® Sport system, the Vasona’s fit is tuneable with a simple turn of the dial for a fast, hassle-free fit that feels just right. 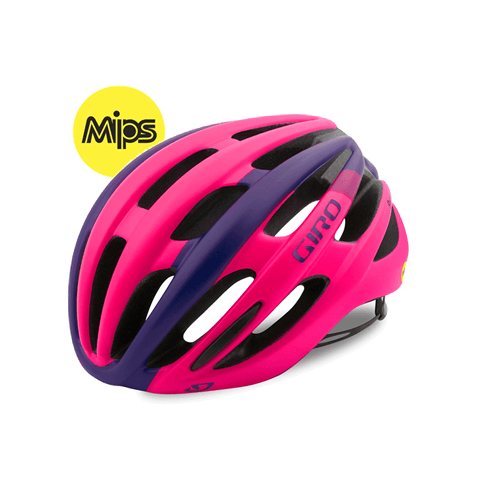 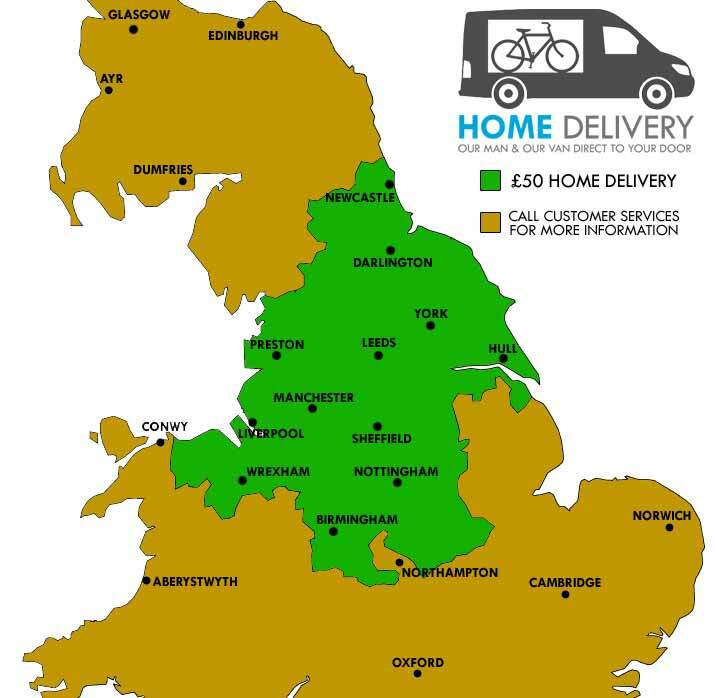 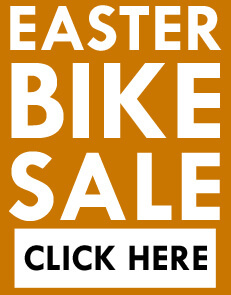 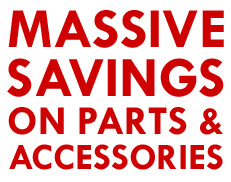 A range of colour options, from bold brights to understated classics, lets you choose exactly how your ride style comes together.